Bandit got $1.5 million in casino chips. Now what? 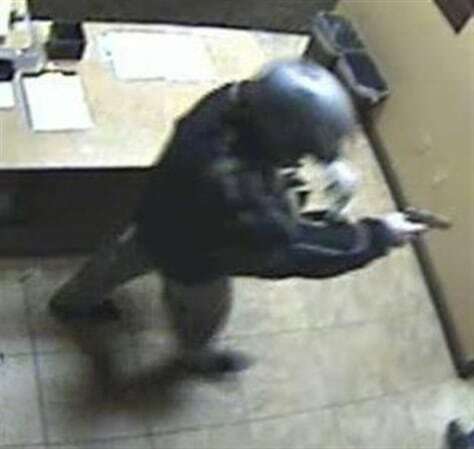 In this surveillance video, a bandit wearing a motorcycle helmet during an armed robbery Dec. 9 at the Las Vegas Suncoast Casino. Police believe it's the same man who who escaped on a motorcycle with about $1.5 million worth of casino chips from the posh Bellagio early Dec. 14.